For siding installation solutions in Roswell, GA, M&M Home Exteriors is your best option. Here we are committed to the experience of our customers. We will evaluate your home, take a look at your specific situation and needs and educate you on the products and approaches we recommend. Why Should You Use M&M? There are plenty of choices when you’re looking at siding contractors in Roswell. So why’s M&M Home Exteriors your best option? We offer direct access to owners to all of our customers. Our prices are much more affordable than the big guys. We offer over three decades of home exterior remodeling experience. Our customers will all be educated on the best products for their situation. To learn more about new siding for your home, please fill out the form below. We also offer James Hardie Fiber Cement as well as Allura Fiber Cement. 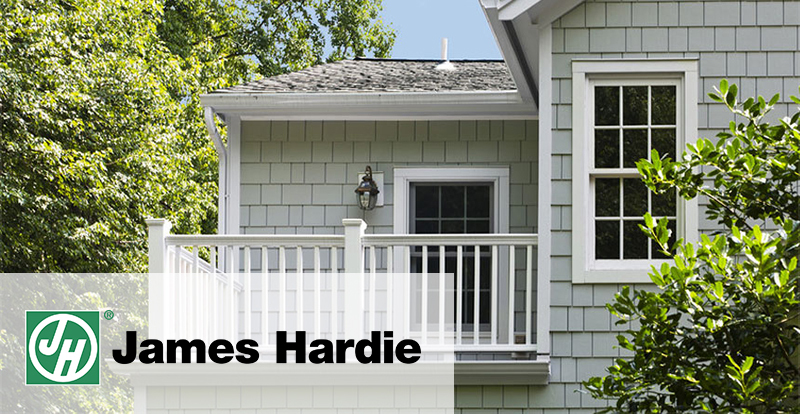 If you want a fiber cement siding that’s durable, beautiful and environmentally friendly, James Hardie siding is an excellent choice. The material is resistant to termites and mold, and it will help to keep your gas and energy bills down, giving you more heat in the winter and more air in the summer. You can be sure that it won’t rot, shrink or warp as it won’t allow dampness to pass through. Also, it holds paint for up to three or four times as long. When it comes to denting, splintering, cracking, fading or warping, Allura fiber cement products are made to withstand it all. They are also suitable for harsh climates as well as fire resistant. 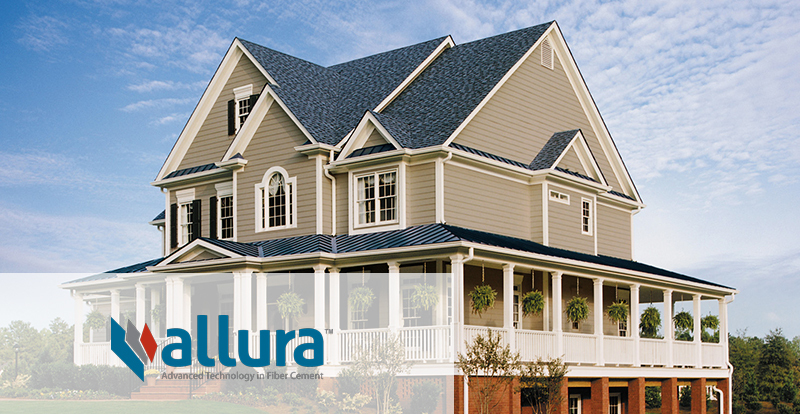 With the natural and authentic appearance Allura fiber cement offers as well as the countless color choices, you’ll be able to express your sense of style. Give us a call when you are looking for Roswell siding contractors, and let us help you with your home.